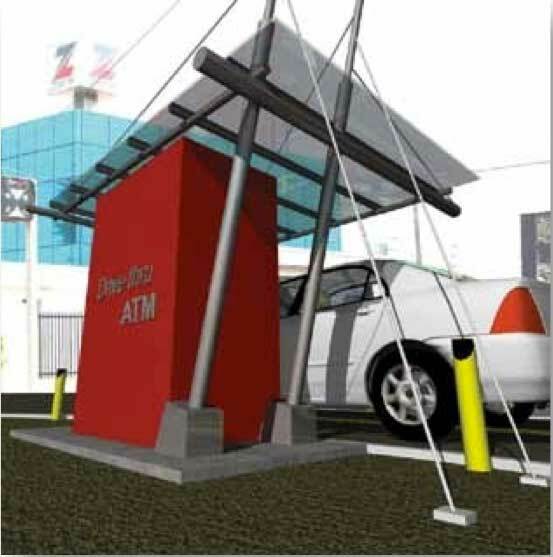 Following the successful management of some UBA branch developments, ATO Architects was commissioned to manage the Bank’s infrastructure development for its ambitious ATM deployment project targeted at branches and offsite locations across the country. 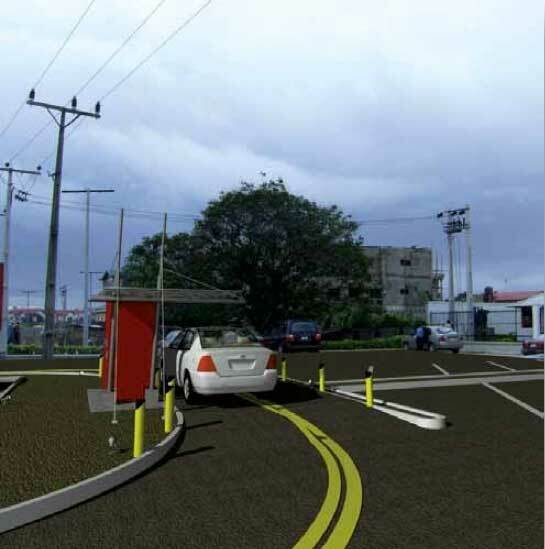 The project involved condition surveys of proposed locations, production of reports and design proposals for each location, selection and mobilization of contractors and project monitoring till completion. Between 2006 and 2009, the firm successfully managed the deployment of ATMs in over 800 locations nationwide.